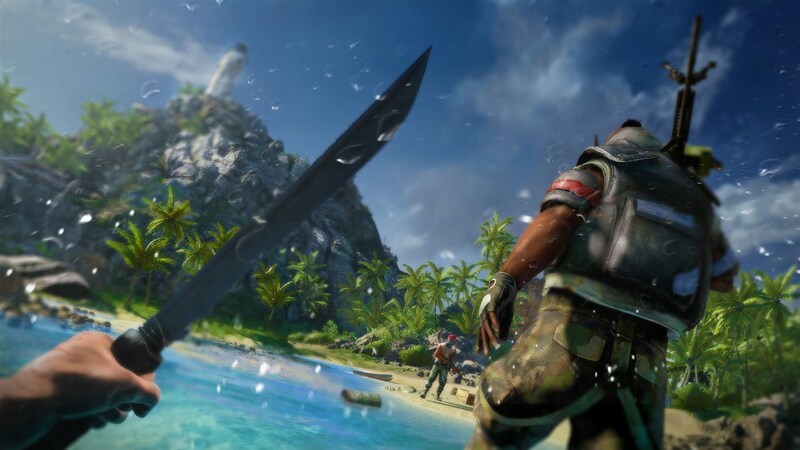 Here’s a selection of user created Far Cry 3 maps which show off some of the imaginative skills of the map creators where things like The Stay Puft Marshmallow Man Spongebob Squarepants and all sorts of other models have been recreate using the tools provided. Creating unique props is certainly not a quick process, but seeing what others have created surely proves that gamers are only limited by their imaginations. Take a look at our overview videos of some of these fine creations sent to us by the Far Cry 3 map making community.